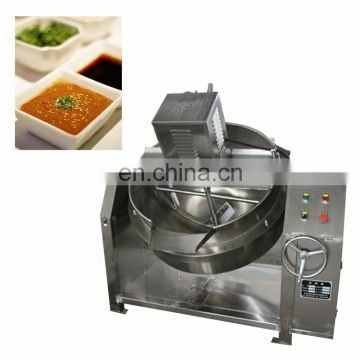 This machine using a molded stainless steel pot to ensure the pot is smooth. 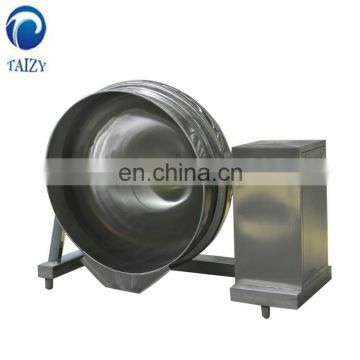 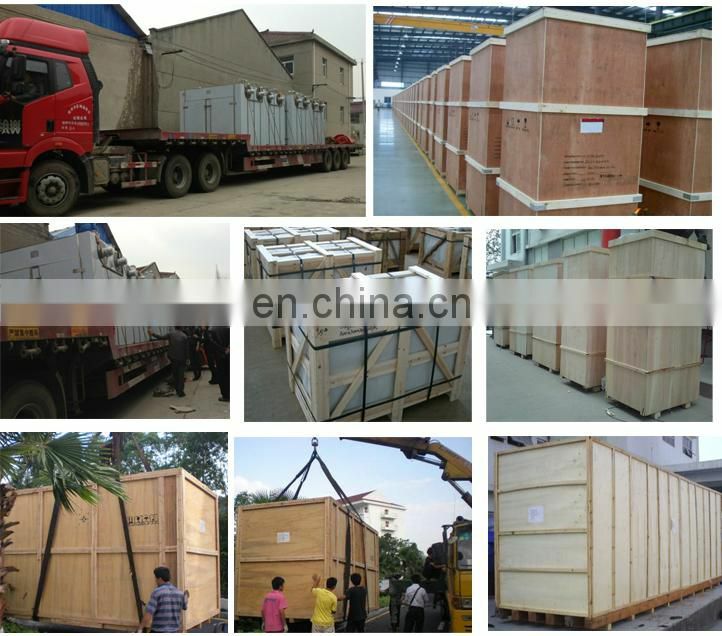 It can be heated by steam, liquefied petroleum gas, natural gas, conducting oil and electromagnetic. 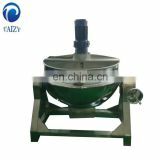 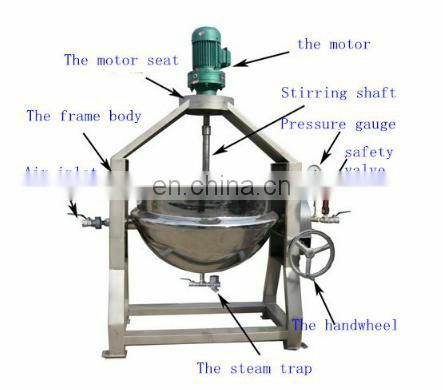 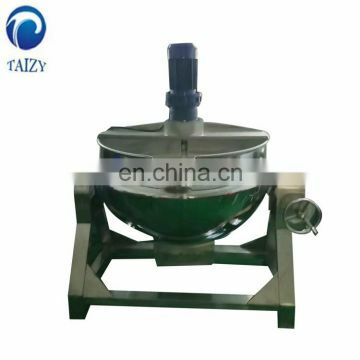 Using special planetary stirred, make the stirrer contact with the pot body fully, make sure the pot without stirring blind Angle. 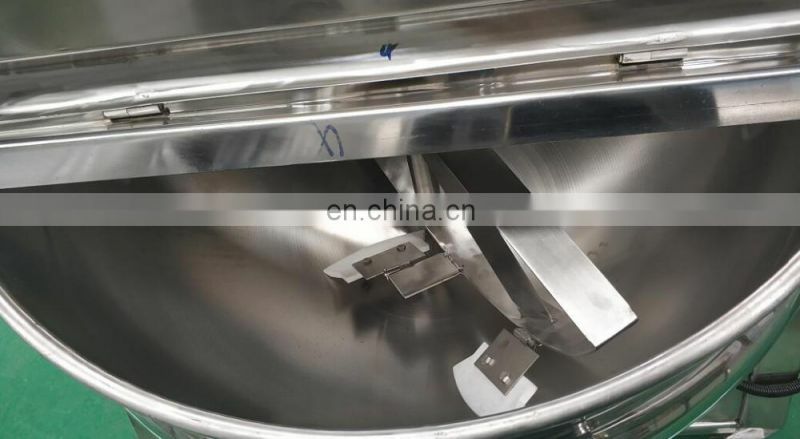 Using advanced transmission and seal structure to ensure the pot clean and hygienic. 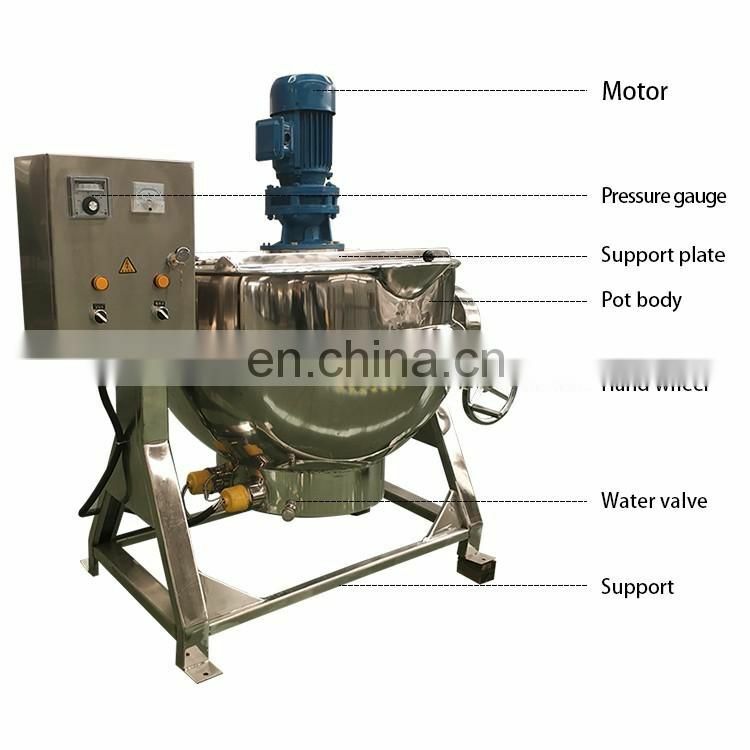 Perfect use variable speed drives and cycloid machine and tilt drive combination ,increases the drive torque,the stirring speed can be adjusted in the range of speed. 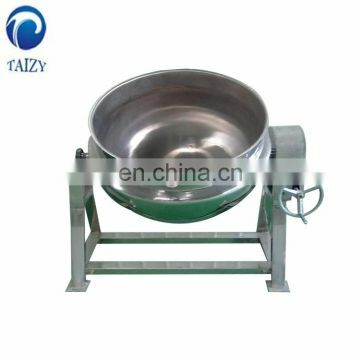 hydraulic lift and turn pot, save more time and labor. 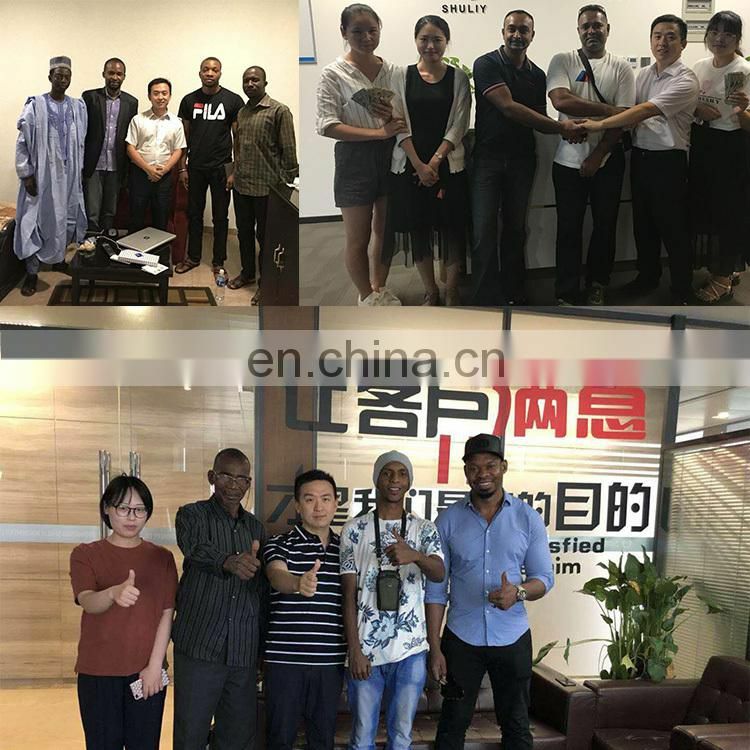 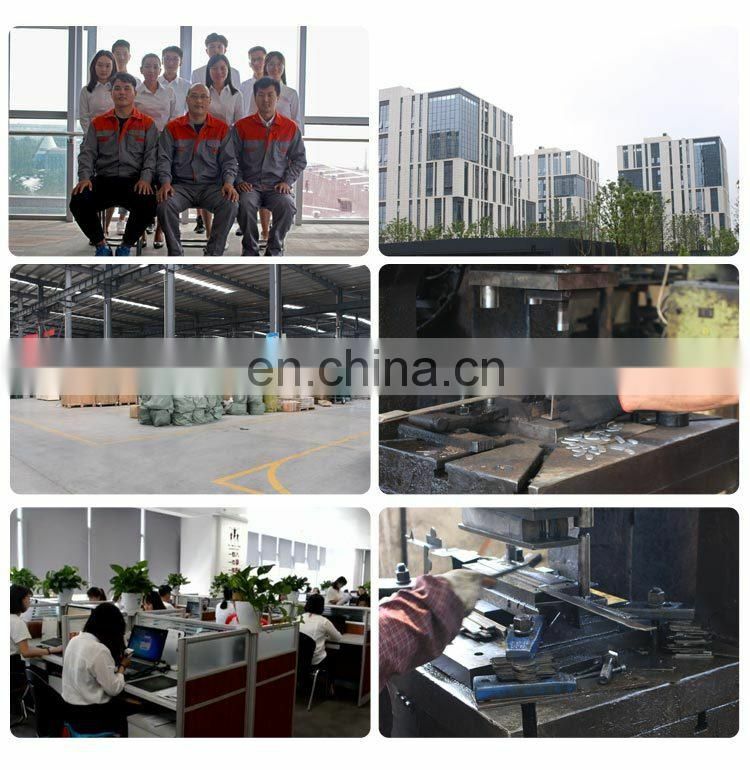 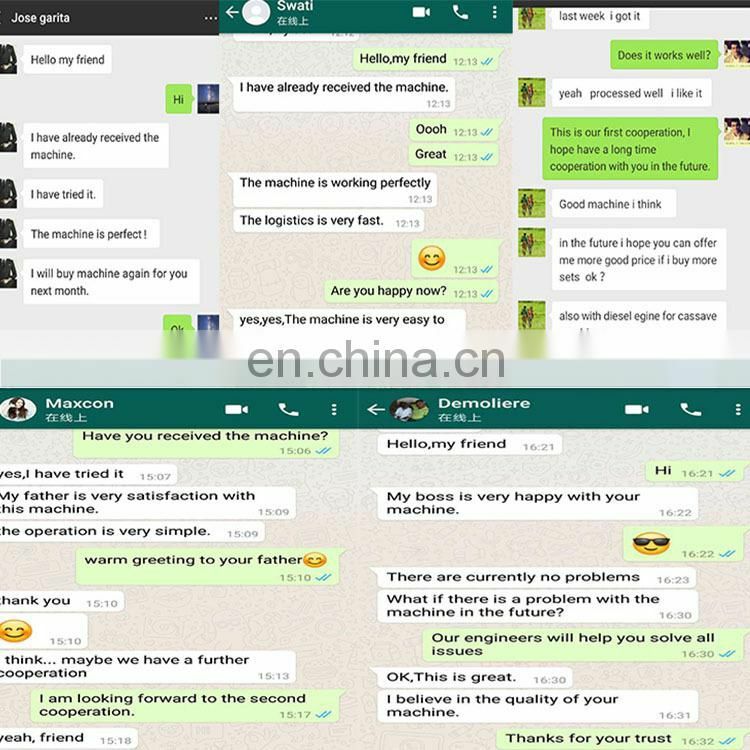 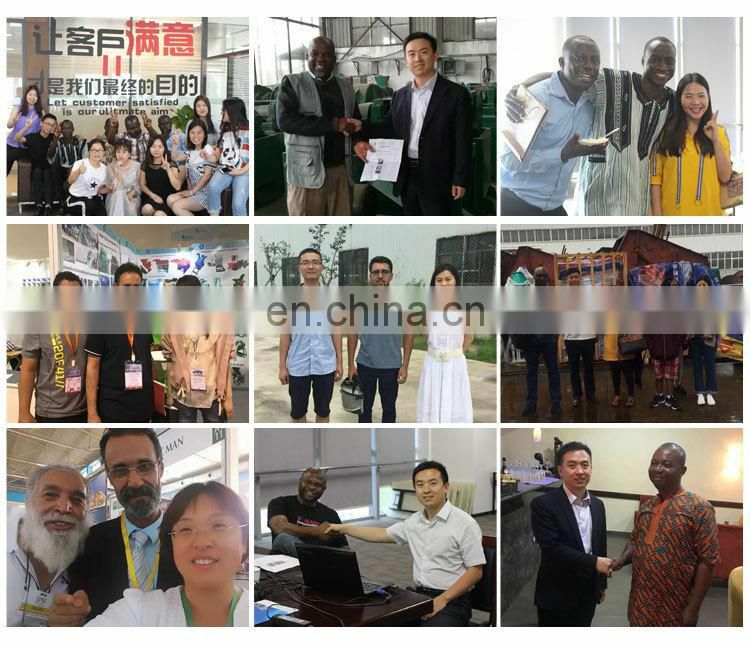 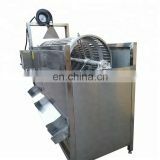 This machine has advantages of big heating area, high thermal efficiency, uniform heating, material heating up fast, easy to control the heating temperature and so on. 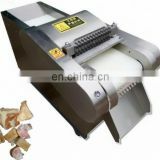 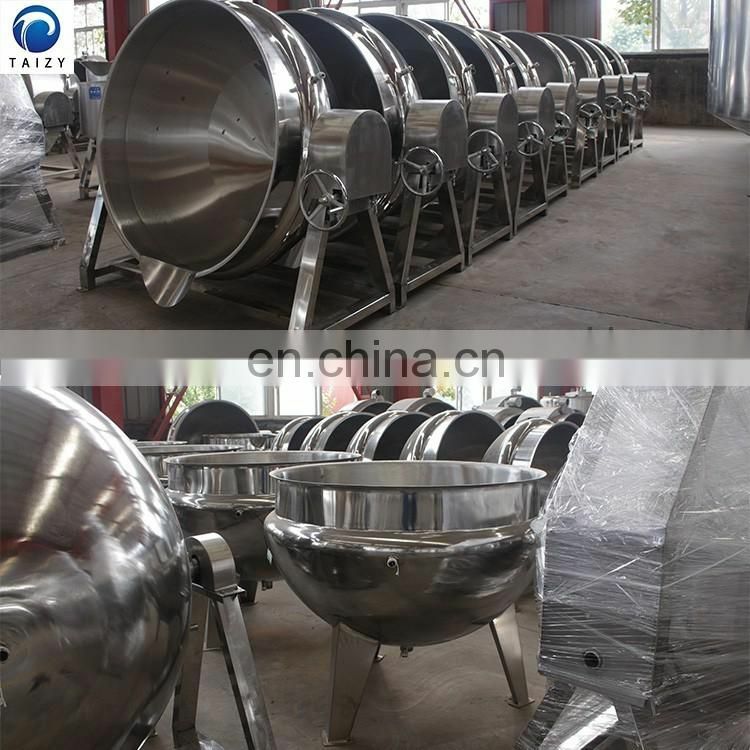 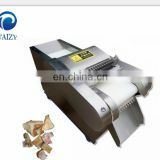 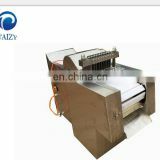 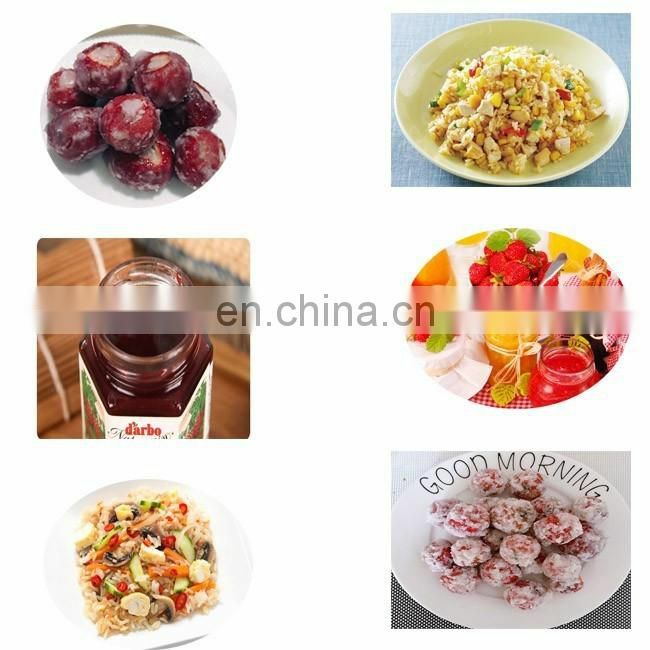 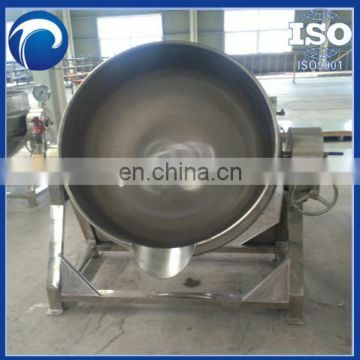 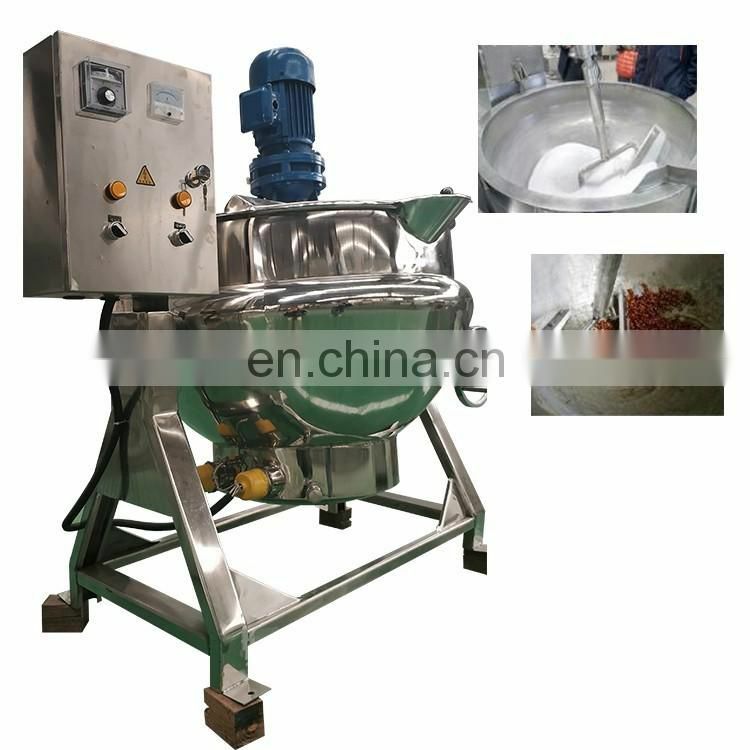 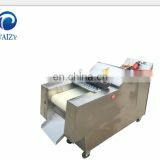 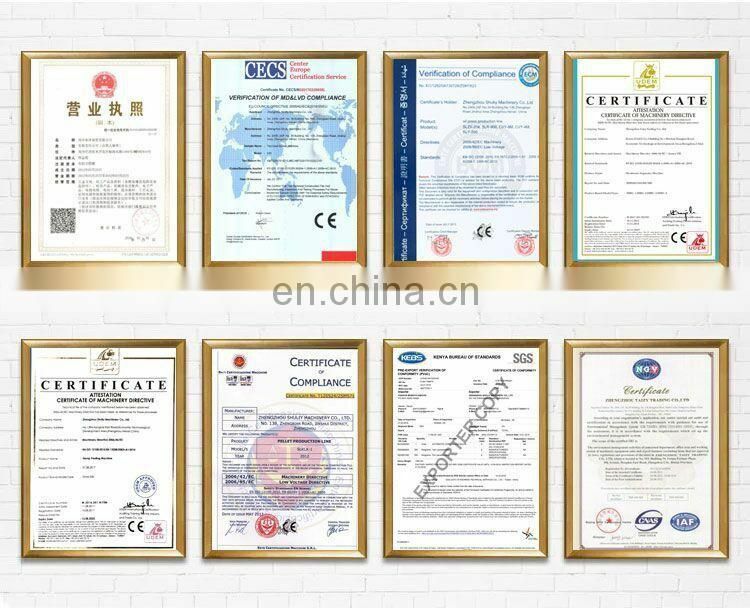 Widely used in meat, fried stuffing, sauces, prepared foods, candy, pharmaceutical, dairy, beverage, canned food, can also be used in large restaurants or canteens porridge boiling water, cooking purposes.